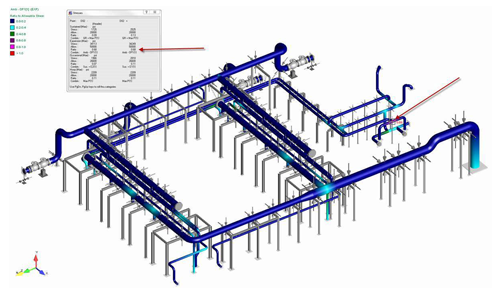 coordination, and seismic code compliance real time. meets the road – your job site. What building code do you fall under? 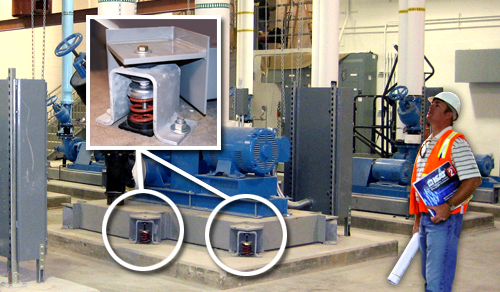 seismic bracing solutions for engineering systems in buildings. shock, isolating vibration, and damping noise. and choice of professional contractors worldwide. 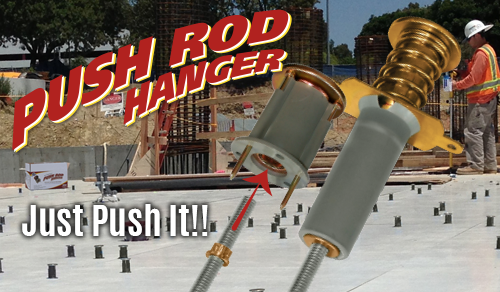 Engineered to save you time and money. guide cost with our stress analysis packages. 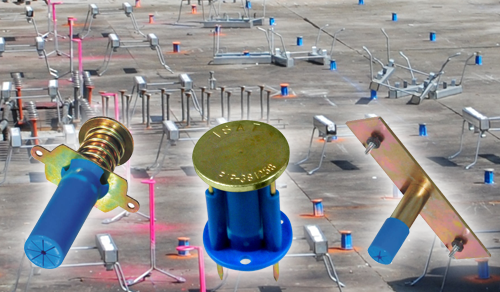 “Without a doubt, I consider ISAT my #1 choice for all of our seismic work”. 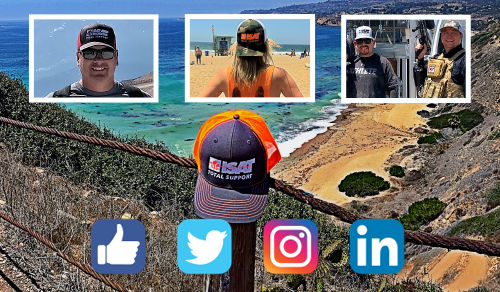 -Kent G., Construction Operations Manager, Temp Control Mechanical Corp.
By offering engineering, product and, most importantly, project management support, ISAT provides an added level of service an expertise unmatched by their competitors. 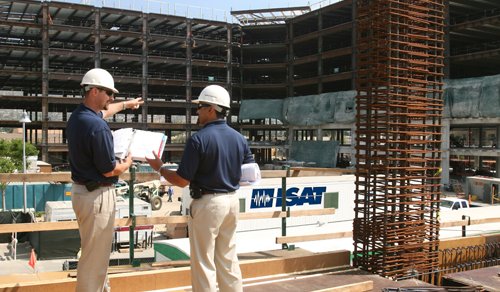 ISAT has provided us with onsite visits to meet with inspectors and help expedite the inspection process. I will continue to use ISAT for all of our future bracing needs. It is a pleasure having a subcontractor that can perform as promised on a consistent basis. 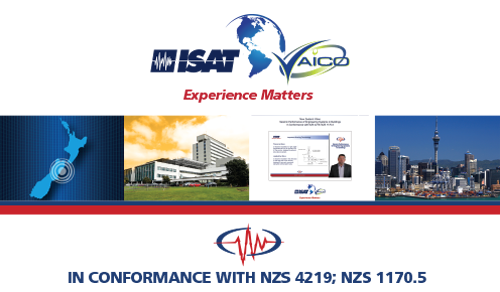 ISAT is the best in the business at what they do. -Dan H., Project Manager, Temp Control Mechanical Corp.
Online seismic requirements calculator. With just a few clicks you can determine the seismic requirements for any project completely free! The industry’s most comprehensive International and California building code requirements that are written specific to each MEP and F Trade. A solid base of knowledge regarding the International Building Code, as well as the 2007 California Building Code, from the comfort of your own chair. 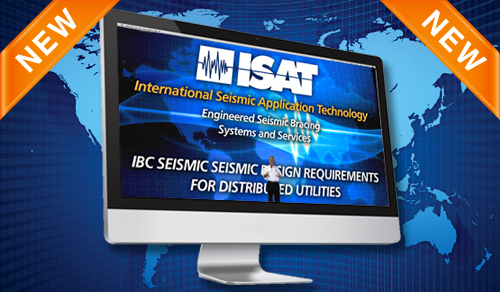 ISAT’s video library is meant to educate and empower industry professionals to successfully meet seismic building code compliance.